So what made me start running 25 years later? 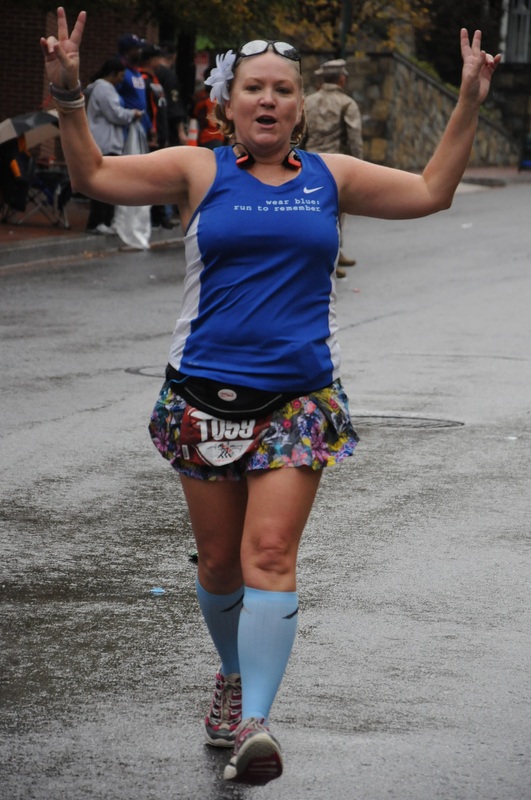 I didn’t have some major life experience – good or bad – that running helped me get through. No major disease diagnosis. No desire to break the tape at the Boston Marathon (I’d be surprised if Boston was even on my radar 20 years ago!). 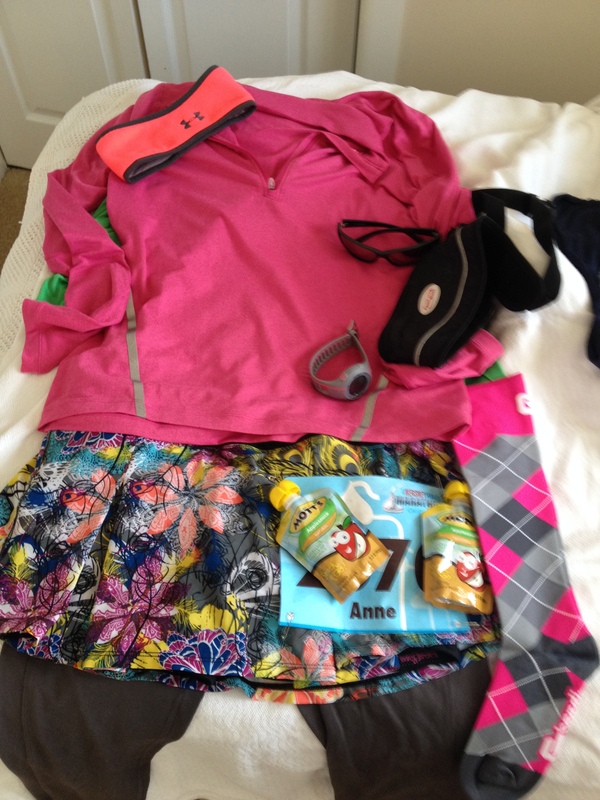 All of those reasons that people give for taking up running….I don’t have one of those. I used to run the occasional 5K – maybe once or twice a year. And of course by ‘run’ I mean waddled. One year I volunteered at the LA Marathon – at a water station on Wilshire Blvd – and thought “I might be able to do that” as I watched runners pass by for hours. But then it was another few years before I actually did it. 5 years after my first marathon I was diagnosed with diabetes. So now, 14 years later, running is a way to keep things a little more under control. And to try to manage my weight. But, I don’t *LOVE* running. I love the excitement of the starting lines, the people along the course, the places I’ve gone. Seeing a city on foot isn’t a bad way to go! I enjoy the bling, but it isn’t the reason I show up (unless it’s really great!!) I love the people that running has brought into my life and sometimes the only time I see these people, my ohana, is when we’re at races. Running. So I love that. I couldn’t tell you how many half marathons I’ve done. But I can tell you I’ve done 25 marathons (I think…I will have to re-count) since my first in 2000. 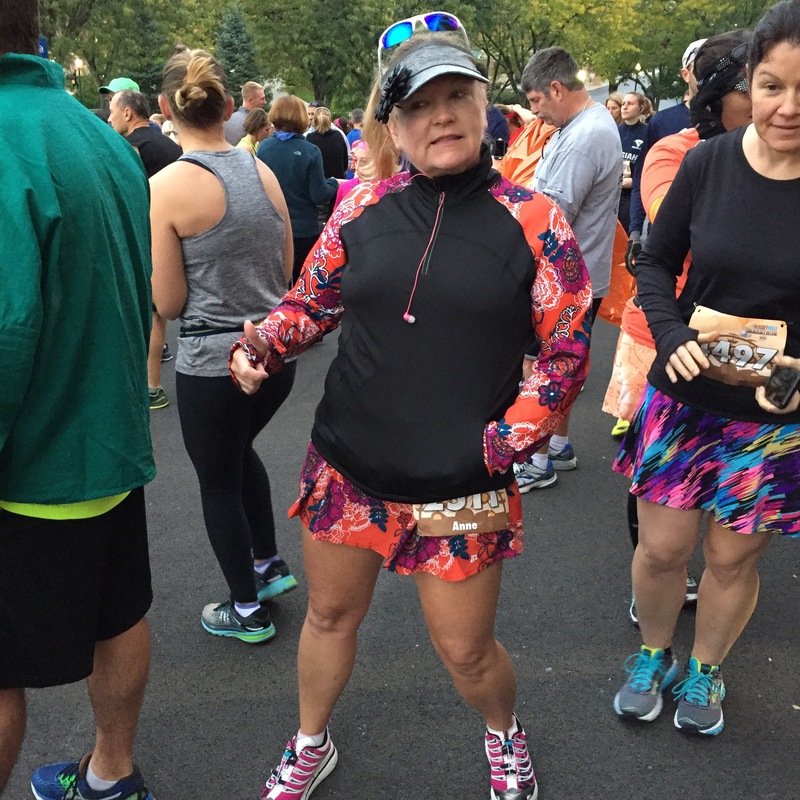 I can tell you I didn’t even run the full 13.1 in my first half – I didn’t even go to the finish line since I passed my car. I may have also cut the course on that one. But I don’t love running. At the same time, I feel guilty when I don’t run. So you’re probably saying “then stop running”….but then what do I do? I get it, there are millions of people who don’t run and I could easily be one of them. But I would miss it. Really I would. Plus what would I do with all my super cute running clothes?? So, while I don’t love running, I don’t actually hate it either. I’m comfortable having running in my life. And I would miss it for sure if I stopped.